Today’s tip comes from a client of mine who shared a tidbit learned when he studied at the CIA. It seems there are both male and female eggplants, and the taste is different among the two genders. Who knew?! 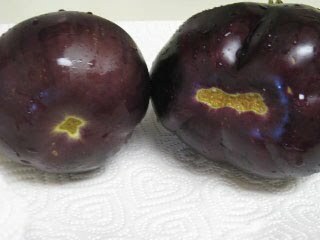 The female eggplant has a long brownish slit-like indentation at the bottom. The male’s marking is more round. 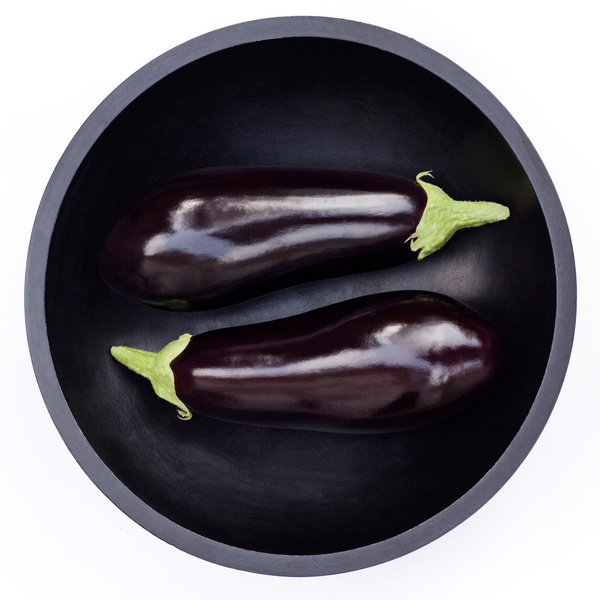 The male eggplant has less seeds and tends to be less bitter, making it a better choice for cooking, especially for dishes that are not heavily sauced. Thanks for the tip, Bob!